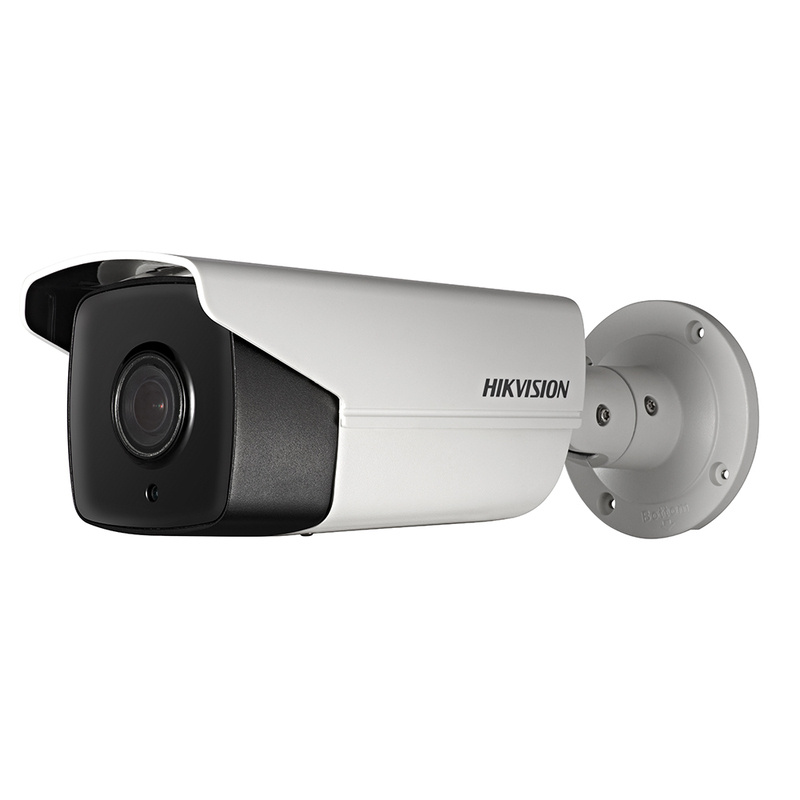 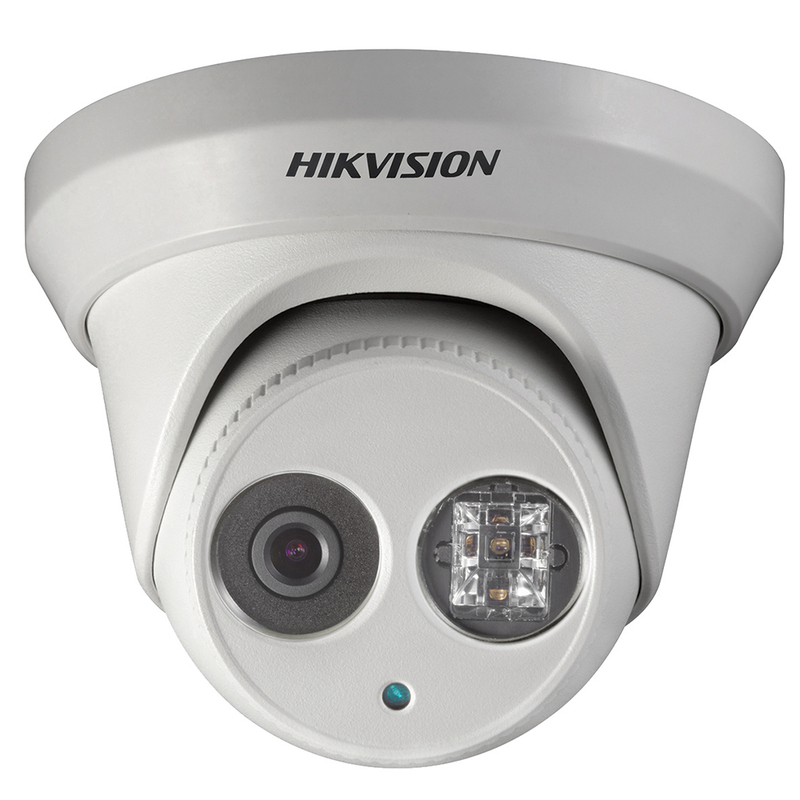 Experience HD real time video with the Hikvision DS-2CD2632F-I 3 megapixel Bullet Camera. 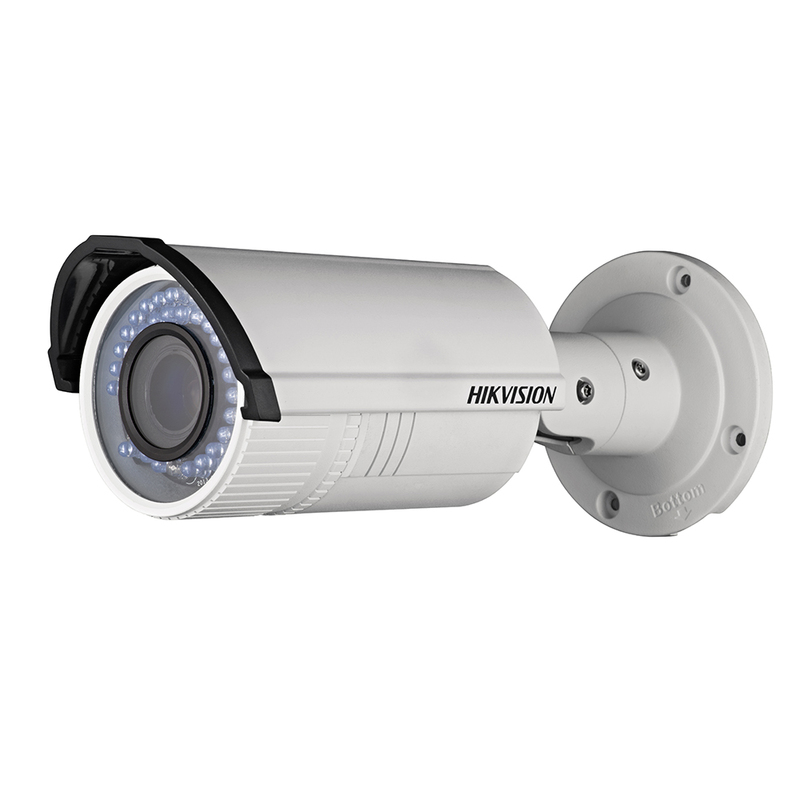 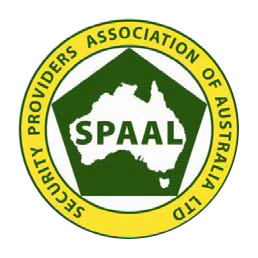 This superb camera has an external/ingress rating of IP66 and sports a vandal resistant housing. 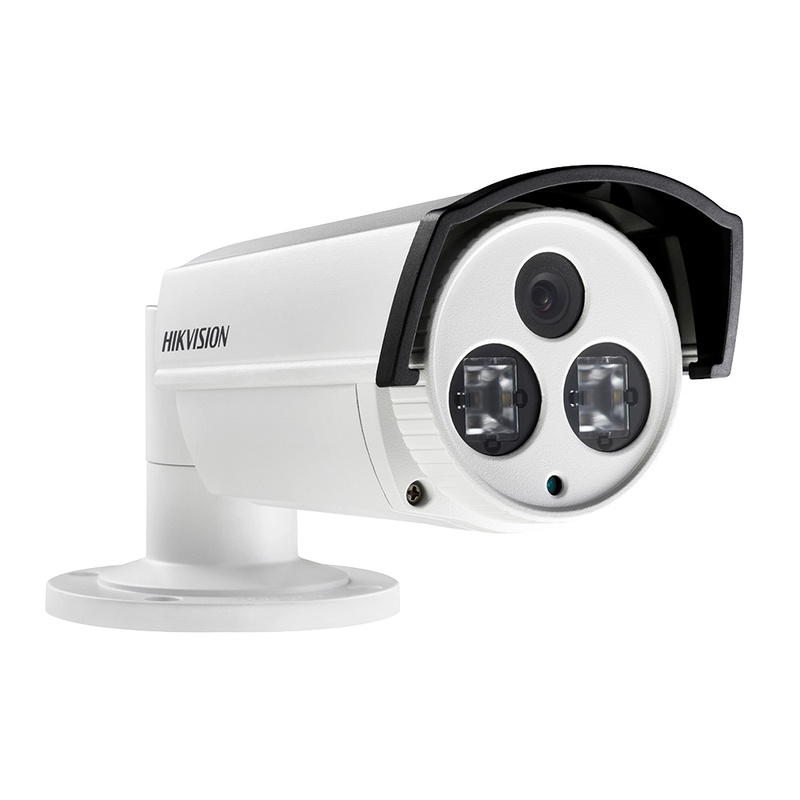 With inbuilt IR’s providing up to 30m of night visibility, and the inbuilt 2.8-12mm varifocal lens providing versatility, this camera allows you to focus in on the detail you really want. 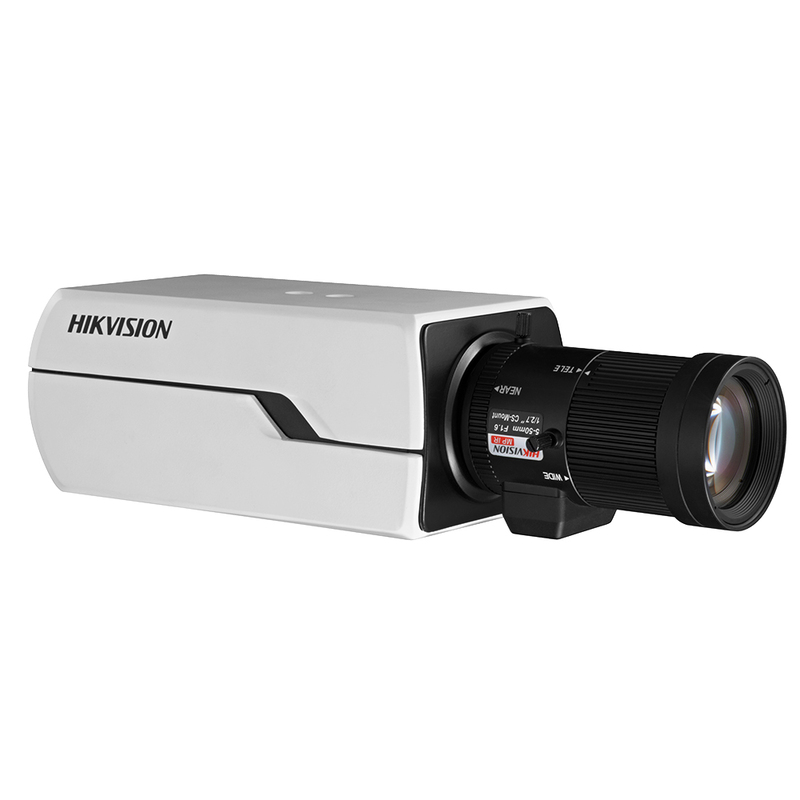 Additionally with edge recording enabled via the on-board SD/SDHC card slot and host of other great features such as 3D dynamic noise reduction, digital wide dynamic range and back light compensation the DS-2CD2632F-I is another example of Hikvision setting new quality and performance standards.